Face2Face, the show dedicated to new rejuvenation and beautification techniques of the face and body showcased the latest innovations in terms of aesthetics. 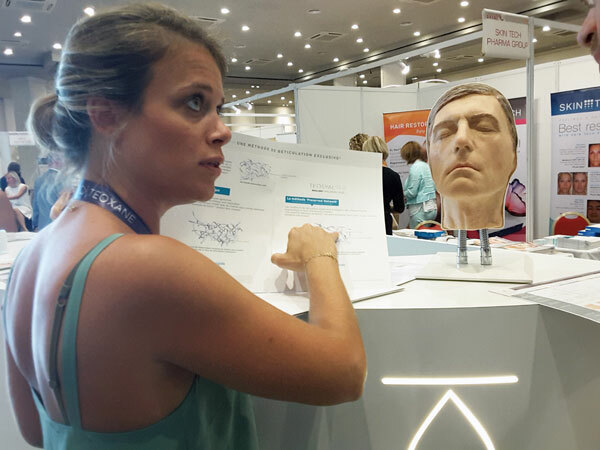 Face2Face, the congress dedicated to facial surgery and cosmetic treatments, settled for the 6th consecutive year at the Grand Hyatt Cannes Hotel Martinez in Cannes on September 9 and 10, 2016. The event brought together surgeons and medical experts in the various disciplines related to health and facial aesthetics to define what the future of aesthetics will be. The face, reflection of our emotions, is the first thing we offer to all. Unfortunately, the ravages of time don’t spare it. To stay beautiful longer, women and men are turning increasingly young towards science to try to delay aging. 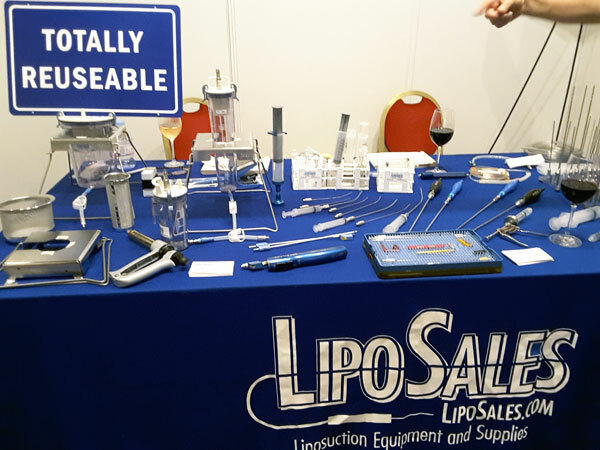 Today, rejuvenation technologies and therapeutic approaches have evolved a lot and the scalpel is used later. Nowadays, interventions take into account the age and expressions of the patients for a more natural outcome. 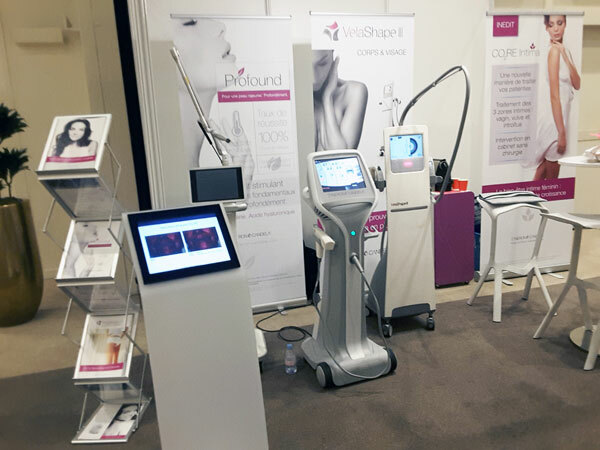 The Face2Face congress 2016 gives pride to the aesthetic medicine pushed by the arrival on the market of new technologies. The congress brought together again surgeons and aesthetic doctors and international experts from the face and neck. In partnership with many specialized companies in the field of beauty, this edition has addressed all the key aspects of rejuvenation and facial beautification, via resorbable threads and injections to to emphasize your eyes. In addition, a new theme emerged in this year: the aesthetics of intimacy. The HydraFacial technology, presented at the Congress Face2Face, has aroused great interest among visitors. A lucky few have had the privilege to enjoy the benefits as a premiere. This new non-invasive method of cleansing, moisturizing and revitalizing the skin of the face and the body is not yet used in the beauty salons of France, except for that Dr Linda Fouque, cosmetic dermatologist, specialist of the overall anti-aging, offering this treatment in the Aesthetic Medicine and Surgery Centre at the Villa La Tour in Nice. 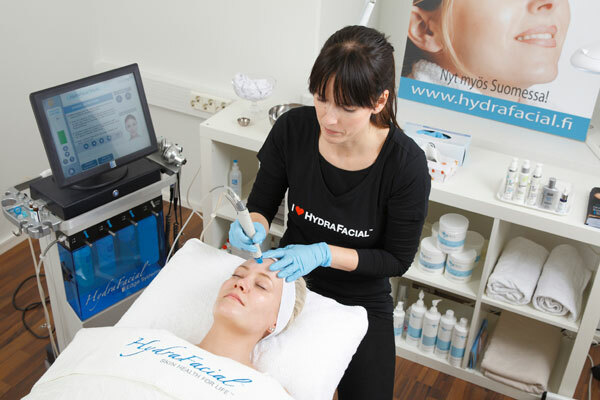 The HydraFacial treatment is carried out with the new Tower HydraFacial MD unit. A technique based on the microdermabraison without crystals, carried out using disposable, single-use tips in a spiral shape and a vacuum system, associated with the use of multifunctional sera. This device also allows to perform a smooth rotation over the skin for a better simultaneous penetration of sera rich in peptides, vitamins and antioxidants, while massaging the tissues. The results are immediate. The skin appears smoother and clearer. From the first session, which lasts 30 minutes, the results are stunning. The skin has become more flexible, it is also softer and smoother. Fine lines disappeared and the complexion is brighter. Painless and pleasant, the HydraFacial treatment is suitable for all skin types, regardless of age, all year round and can be combined with other anti-aging techniques. This multifunctional device, certified FDA, ISO, EC won several awards including “Best Equipment” in 2011, 2014 and 2016. It allows a multitude of treatments like exfoliation, chemical peeling, extraction of comedones and protection of the skin of the face and body, as well as LED light therapy, lymphatic drainage and microdermabrasion with diamond tip.